A few weeks ago, I attended a launch party for a new app called TripleSpot, now available on available for free on the Apple App Store. 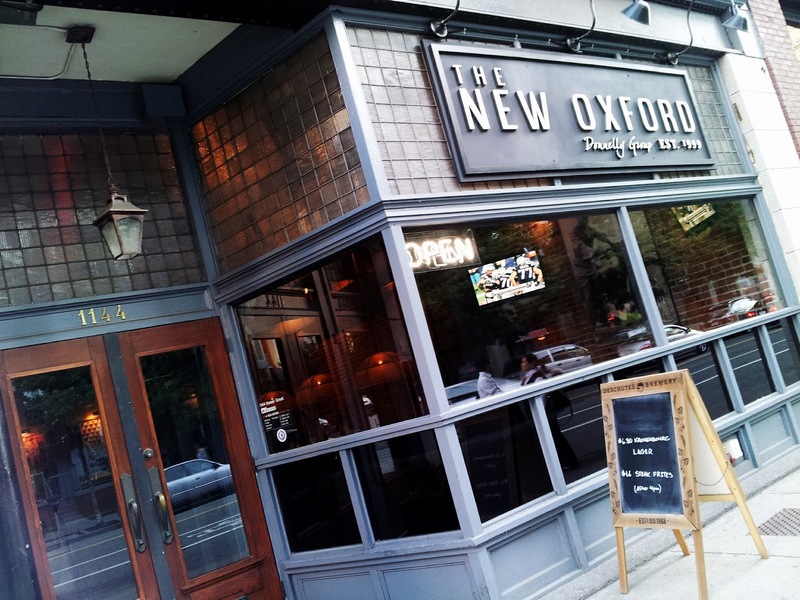 The TripleSpot team invited us to the New Oxford in downtown Vancouver to chat about the app and for some drinks and nibbles. This was their first stop in their launch tour and they were pretty excited to be here! I could tell they were really passionate about TripleSpot. 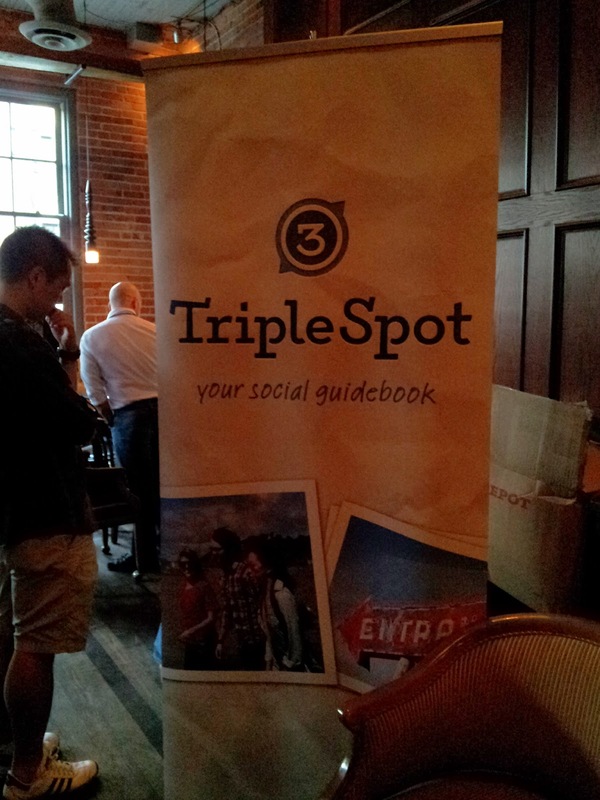 TripleSpot was developed by AAA Club Partners to be a social guidebook. It helps you capture, organize and discover experiences around your area. Each TripleSpot “Spot” consists of a location, an image and a description of the experience. Users can create Spots or create lists of Spots by grouping them based on themes, locations, dates of travel, or categories. This is what makes TripleSpot different from other apps. When creating a Spot, users can categorize it into a max of 3 different categories out 12, such as "Eat & Drink", "See the Sights", "Go Out Tonight". These categories make it easy to find places that have activities that interests you. TripleSpot is a free app and is available worldwide through the Apple App Store in the Travel category. The team told me that the Android version will be coming out sometime in the next few months. I was given a beta version of the Android app to play with but understandably, it still needs some bug fixing before it goes live; I had a little difficulty using it due to connectivity issues. From what I've seen, it is a pretty cool app with a new user interface and especially useful when traveling to discover those off the beaten path spots! 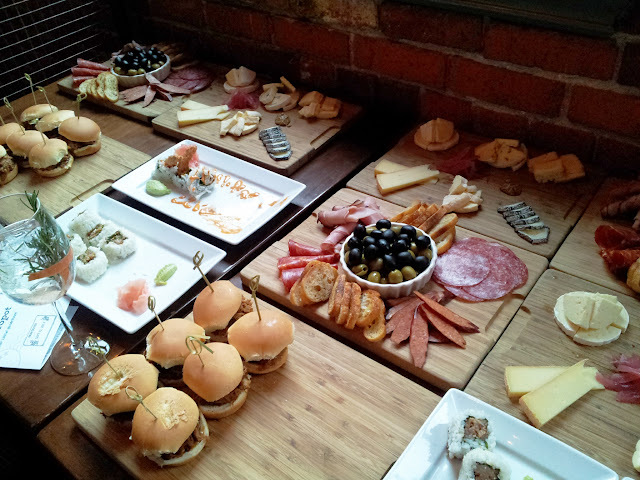 Please visit the TripleSpot website www.triplespot.com for more information as well as look up Spots right on your desktop!